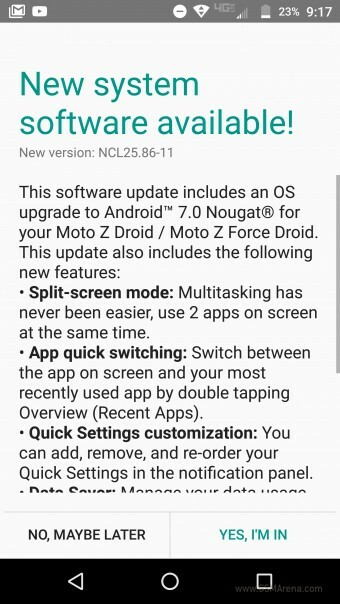 This is the first Nougat update for Moto devices and still among the first Marshmallow devices to be updated to Nougat. 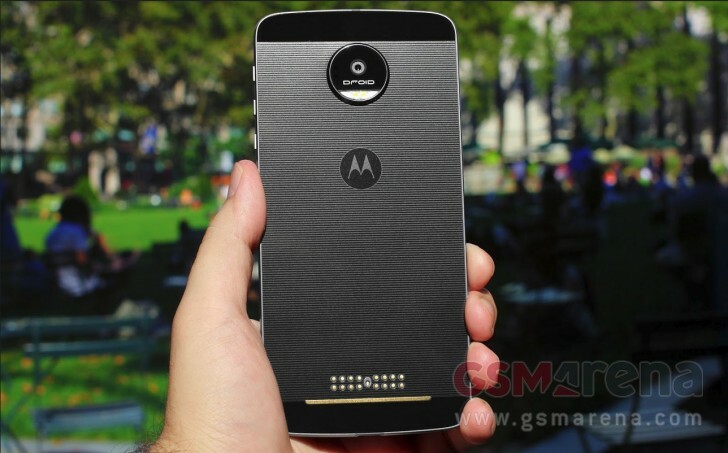 But still not as fast as the time Verizon’s Moto X was the first to get KitKat back in 2014, even before Nexus devices that were up for the update. One of the upsides of having minimally modified software is the ability to release them before other OEMs.